Wood flooring parquet needs some caring and maintenance to keep beautiful appearance and to have long term use. 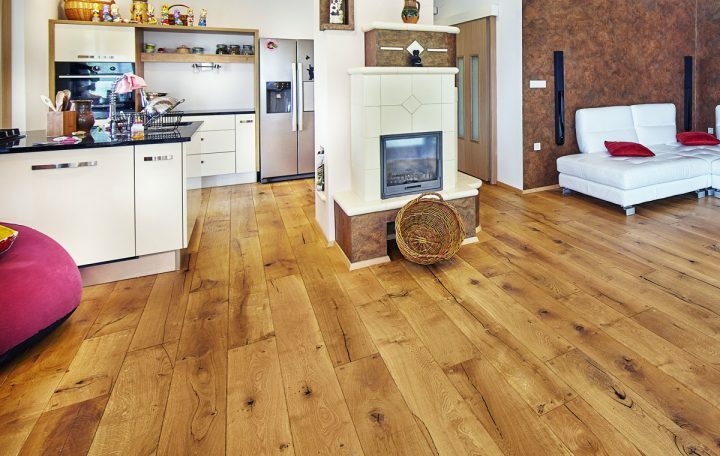 Ideal climate which take care of wood flooring parquet is temperature of 20⁰C and relative humidity 50-60%. For every day cleaning and caring of your wood flooring parquet use of vacuum cleaner with soft head, soft broom or soft cloth is recommended. If your wood parquet flooring is extremely dirty, we recommend cleaning with damp cloth. Make sure that cloth is not soaking wet because it can damage your wood flooring parquet. Don`t take care of your wood flooring with water vacuum cleaners. If you spill water or other fluids on your wood flooring parquet, take care of it immediately. To prevent scratches on your wood flooring parquet, fit the furniture legs with protective felt underlays. If you decide for lacquered wood flooring parquet you have to take care of it after installing with a special cleaner. For additional protection and caring for parquet wood flooring we recommend use of impregnation care agent. It is advisable to use care agent once or twice a year to freshen the lacquer of your wood flooring parquet. Caring agent also covers small scratches. When lacquer needs complete renovation, your wood flooring parquet has to be sanded and lacquered again by professional. You need to care for oiled wood parquet flooring with natural fibre cloths. For caring and cleaning your wood flooring parquet you have to use special cleaner immediately after installation for protection against dirt and wear. First you have to take care of your wood flooring parquet by vacuuming. Then apply diluted cleaner, leave it to soak for few minutes and then wipe it off. Keep caring for your wood flooring parquet with applying the cleaner at least once a month or more frequently depending on the wear. Before applying oil, you have to take care of your wood flooring parquet with intensive cleaner. Apply some oil and spread it on wood evenly with machine or manually. Leave it for few minutes and then remove oil leftovers with a cloth. After one hour polish parquet wood flooring with a machine or manually. 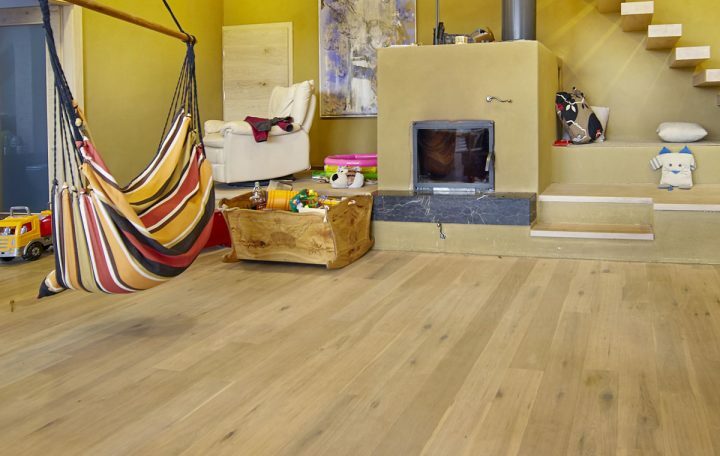 If our customers want to know what is parquet wood flooring, our answer is that it is the best wood flooring that you can choose for your home. Difference between parquet and hardwood flooring is in surface textures, installation methods and durability.